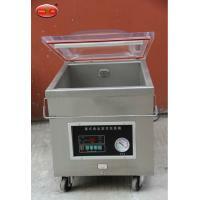 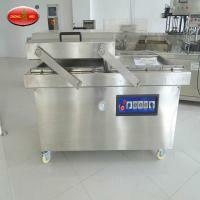 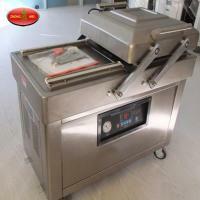 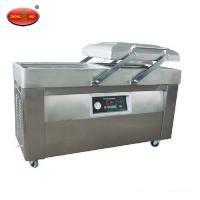 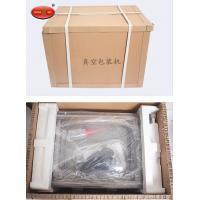 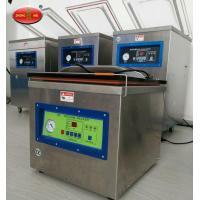 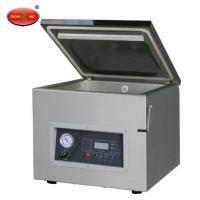 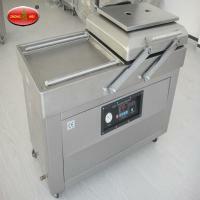 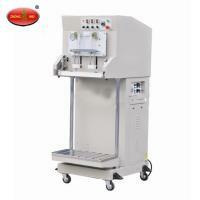 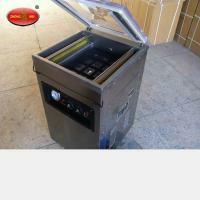 Keywords:Vacuum Packaging Machine, Desktop Vacuum Packaging Machine,Desktop Packaging Machine. 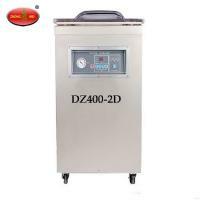 1.DZ300-2D desktop vacuum packaging machine is featured by automatic processing of vacuuming, sealing, printing, cooling,which is used in vacuum packaging for the food ,pharmaceutical, aquatic, chemicaland electronic industries. 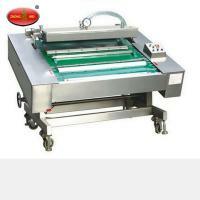 2.It can prevent the products from oxidization andmildew, as well as corrosion and moisture, keeping the quality and freshness ofthe product over a prolonged storage time.